In a decision that appeared to come out of nowhere, Vietnam has banned the use of glyphosate. Vietnam’s Ministry of Agriculture and Rural Development announced the decision yesterday. The ban will take effect 60 days from April 10. “Herbicides containing glyphosate cannot be produced in or imported into Vietnam,” VN Express International reported. 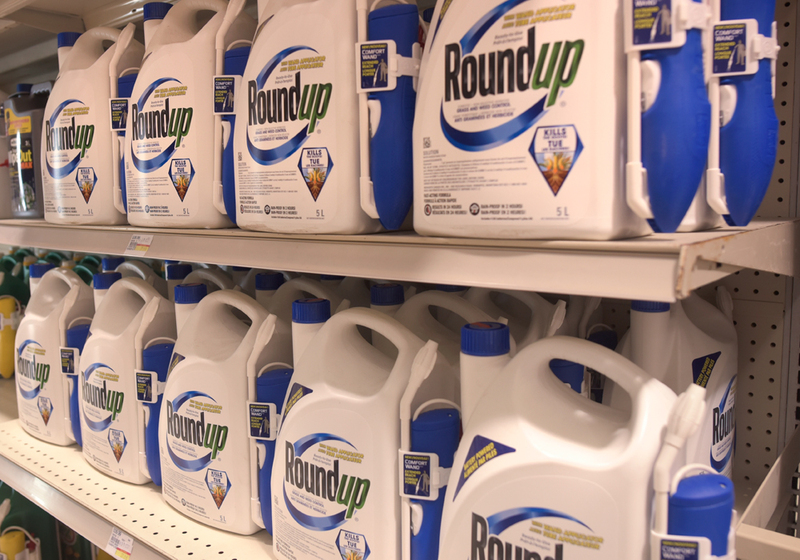 Products containing glyphosate, stored on farms or in warehouses in Vietnam, can be sold or used for one year after the decision takes effect. At that point, all glyphosate herbicides will be collected and destroyed. Vietnam is a relatively small producer of grains, oilseeds and other crops, but the country does have 25 million farmers. Its decision on glyphosate, the active ingredient in Roundup herbicide, prompted strong reactions from high places. 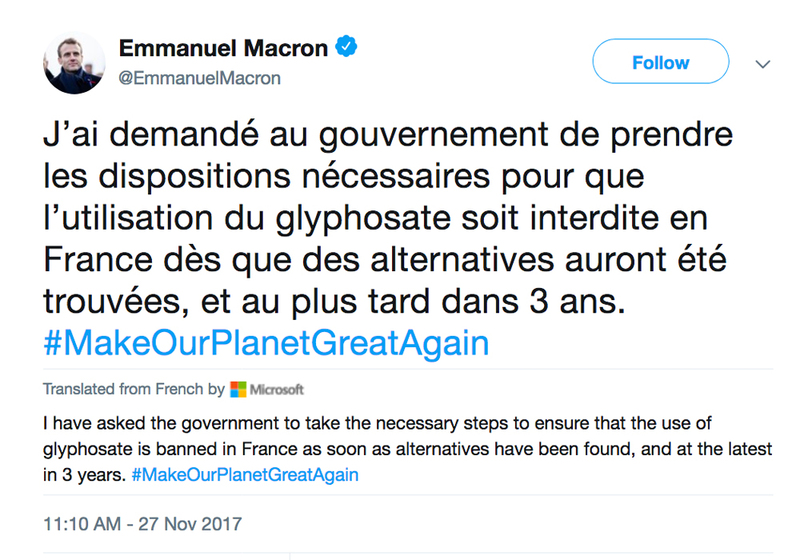 “We are disappointed in Vietnam’s decision to ban glyphosate, a move that will have devastating impacts on global agricultural production. As I’ve often said, if we’re going to feed 10 billion people by 2050, farmers worldwide need all the tools and technologies at our disposal,” said U.S. Agriculture Secretary Sonny Perdue in a statement. CropLife Asia, the voice of the plant science industry in the region, also condemned the glyphosate ban. 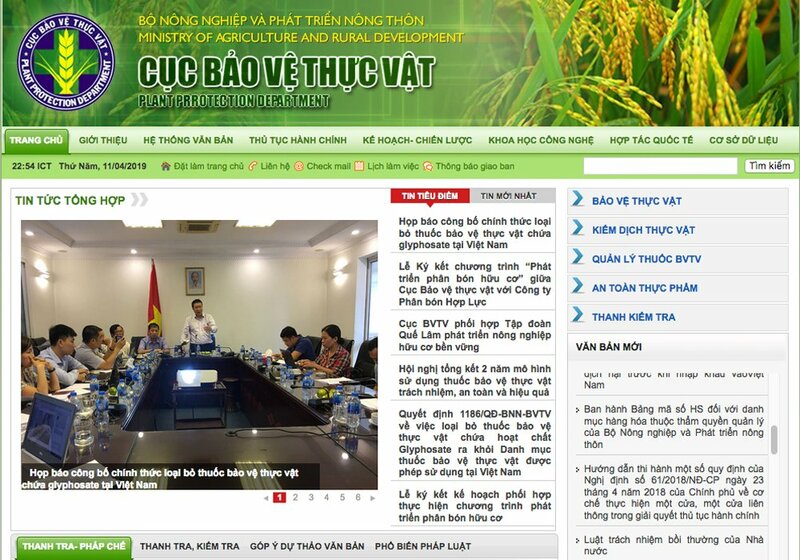 It said the Vietnamese government did not consult with farmers, ag industry representatives or scientific experts before taking action on glyphosate. Vietnam’s ban comes shortly after a U.S. court decision on glyphosate. Last month a jury in San Francisco concluded, unanimously, that glyphosate was the cause of non-Hodgkin’s lymphoma in Edwin Hardeman, a 70-year old who lives in Sonoma County. It was the second case where a San Francisco court decided there’s a link between glyphosate and the disease. Last year, another jury determined that glyphosate caused the cancer of Dewayne Johnson, a former groundskeeper. 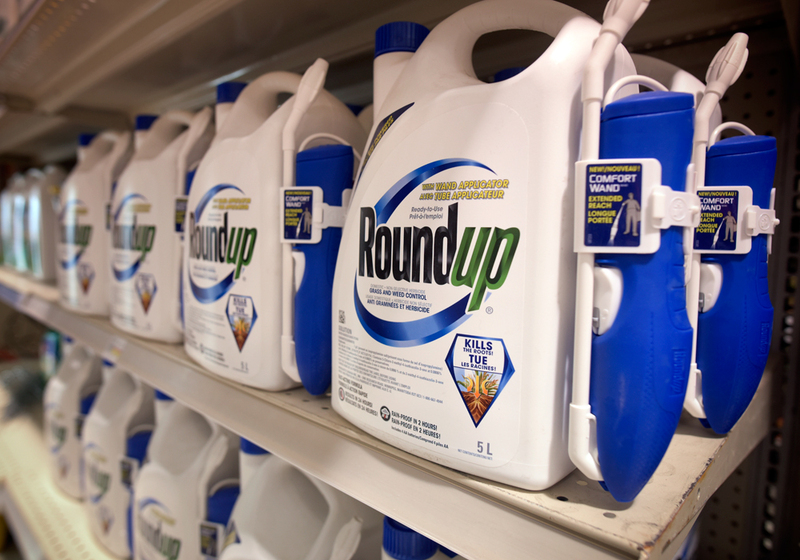 The jury said Monsanto, the maker of Roundup, failed to warn regulators and the public about the dangers of glyphosate and awarded Johnson compensation of $289 million. A judge later reduced the payout to $78 million. There are thousands of similar cases regarding glyphosate and cancer in U.S. courts. 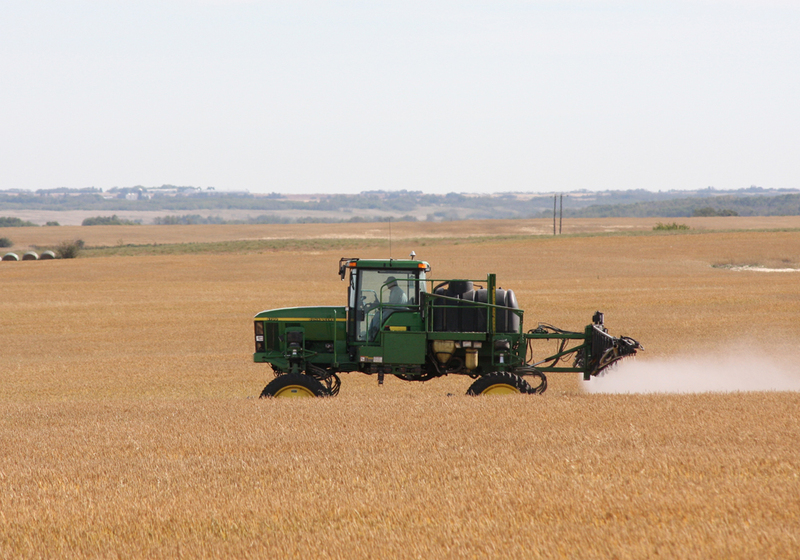 Many investors believe the legal issues surrounding the herbicide represent a major financial risk to Bayer, which acquired Monsanto and its technologies last year. The California jury decisions and Vietnam’s ban are not supported by the body of scientific evidence. 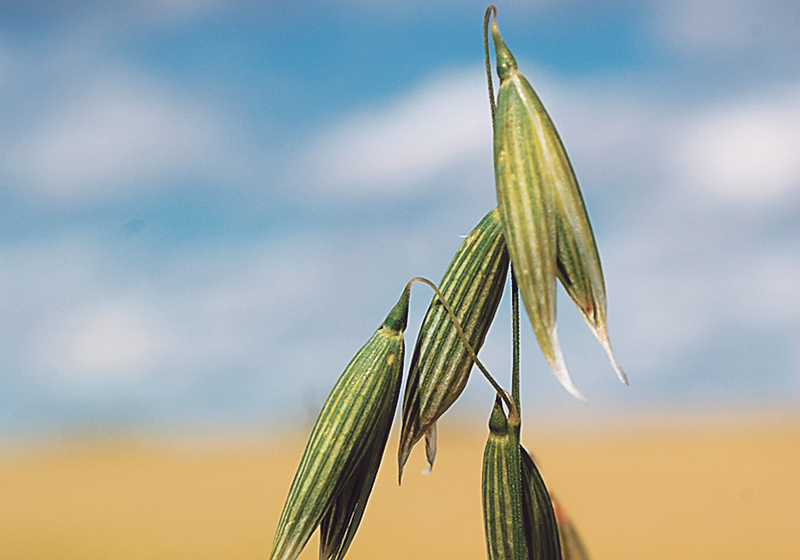 National health regulators in countries around the globe have studied the herbicide. All of the regulators, including the U.S. EPA and the European Food Safety Authority, have found it doesn’t represent a health risk to humans. In 2017 Health Canada reached a similar conclusion and reiterated its position this January.